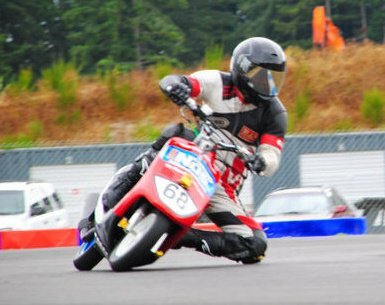 We are a group of racers dedicated to promoting scooter and moped racing in the Pacific North West. Currently we are putting together a cup series for 2011 that will include races in Portland, Seattle and Vancouver, BC. Please feel free to post any questions about events in your area on our forum or contact us.